We are driven by fresh ideas and opportunities. 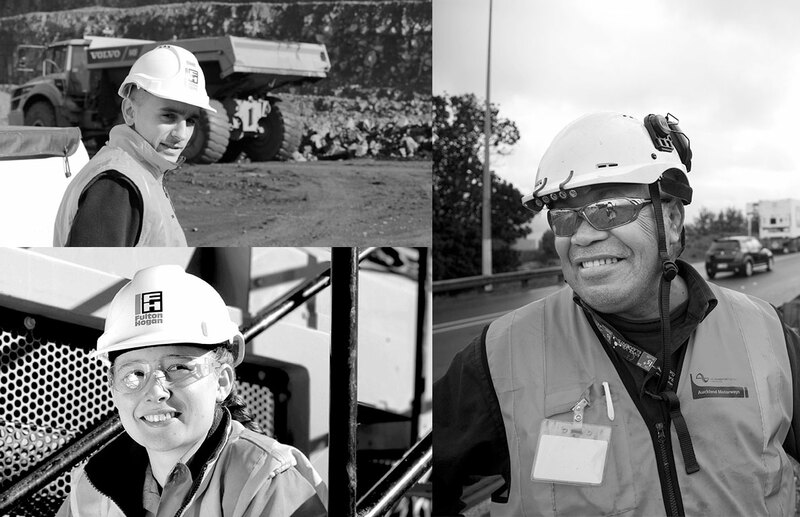 We aim to do more and do better – for our people, our communities and the countries that we work in. As an employer, we know this relationship is a two-way street. That’s why we sign a contract that makes promises to you, not just the other way around. We’re always looking for people who are passionate about the work they do. If that’s you, we’d like to invite you to become part of our family and join us in the good work we do.